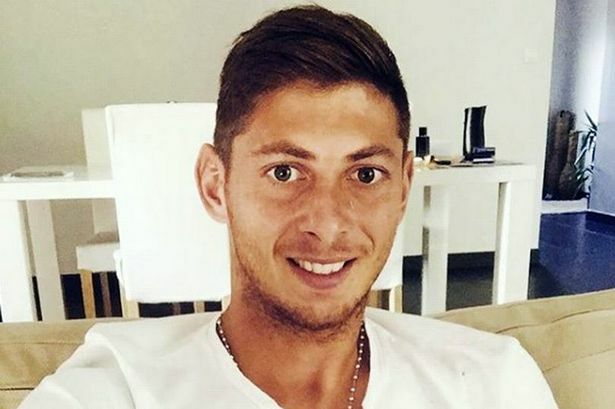 Emiliano Sala died of “head and trunk injuries”, an inquest has heard. Dorset Coroner’s Court has been told the footballer was identified by finger print evidence. You can follow the latest live updates on the story here. A body was recovered from the plane wreckage in the English Channel last week, with police confirming on Thursday night that it was Sala. Following the tragic news, the 28-year-old’s sister Romina has posted a moving tribute to her brother on social media. “Your soul in my soul will shine forever, thus illuminating the time of my existence. I love you,” she wrote on Instagram. The AAIB confirmed on Wednesday that they had successfully recovered the body from the plane wreckage in “challenging conditions”, while the operation to recover the aircraft was aborted. The Piper Malibu N264DB aircraft disappeared over the English Channel on January 21 after leaving Nantes in France for Cardiff. The plane had requested to descend then lost contact with Jersey air traffic control. Former Manchester United midfielder Paul Scholes has been appointed Oldham Athletic manager on a one-and-a-half-year contract, the English League Two (fourth-tier) club said on Monday.